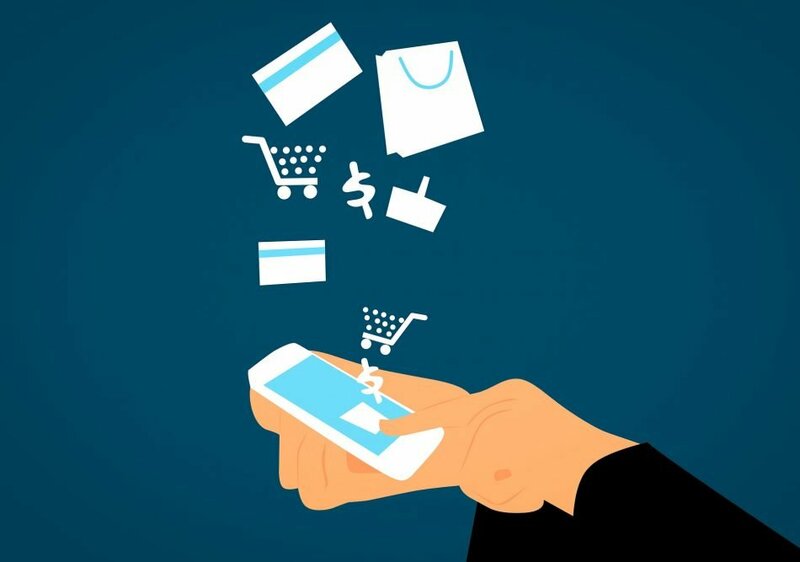 Hostens can offer a large selection of payment methods making it easy to pay the way you prefer for a web hosting. You’re able to pay for web hosting with all major credit cards. 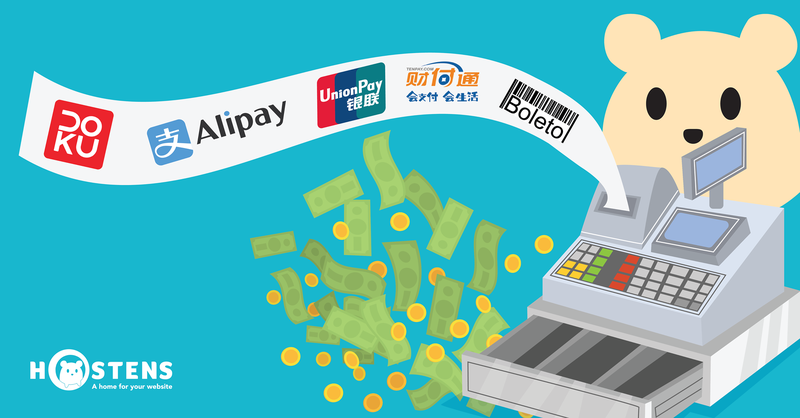 Also, the new payment methods such as Alipay, Tenpay, UnionPay, Doku, OneCard, and Baleto have been accepted, too. • Alipay, Tenpay, UnionPay, Doku, OneCard, Boleto. Furthermore, feel free to sign up for 30 day free trial!